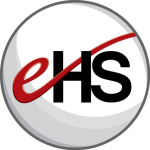 EHS will have an exhibit booth at ePharma Summit next week. Be sure to stop by Booth 11 and say hi. If you haven’t already registered but would like to go, you can receive a 20% discount as one of our partners by registering at this link and using promo code XP1706EHS.